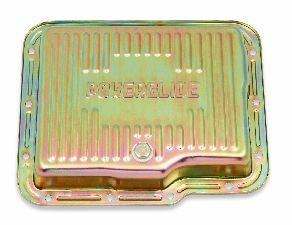 Showing 1 - 4 of 4 Products for Automatic Transmission Oil Pan. 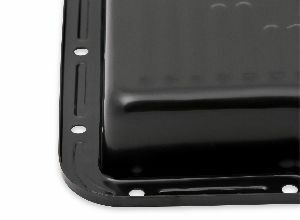 B&M Deep Transmission Pans increase the fluid capacity of your transmission, improving the cooling, allowing your transmission to work as efficiently as possible. 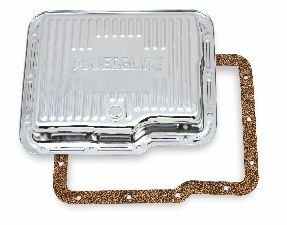 Included drain plug, eliminates the need to drop the pan to drain the fluid.